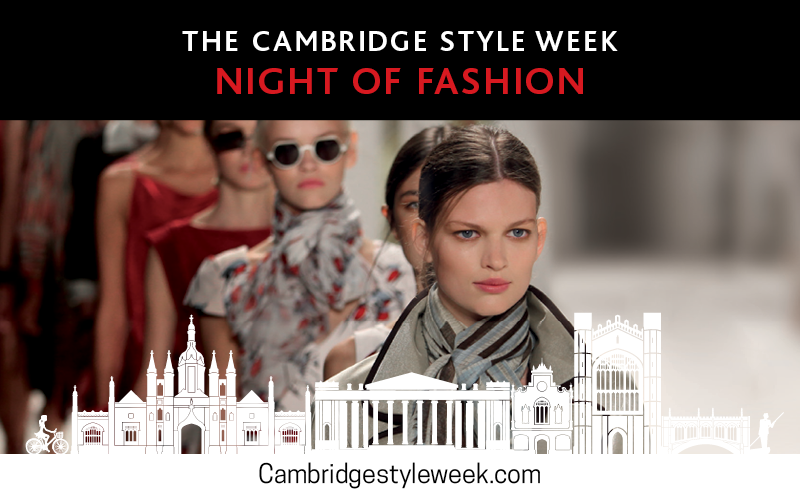 In less than two weeks time Cambridge Style Week will be taking over the city for two fabulous night’s of fashion. I have been involved in CSW for several years now, this is their fourth year, and it has been great watching it grow. This year is set to be even bigger and better! 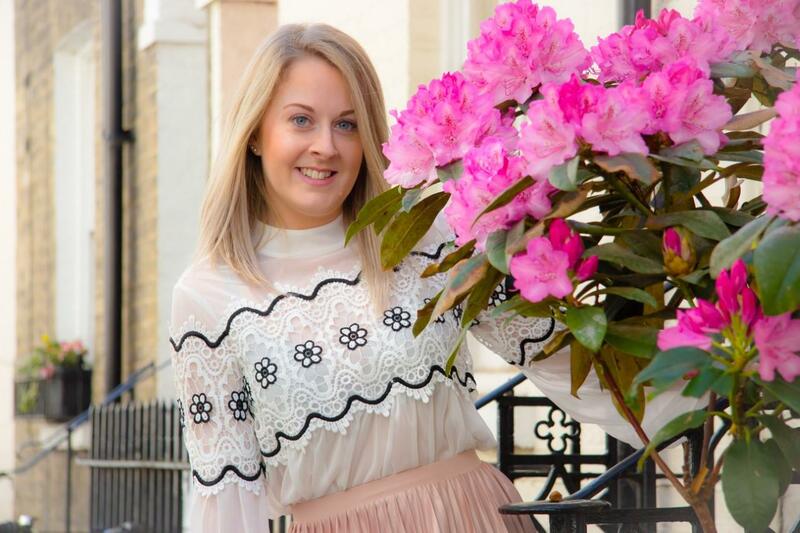 Held at the Guildhall right in the city centre, guests are promised live entertainment from Presenter Karl Ude-Martinez and Singer Marc Dillon, exclusive shopping in the pop up boutique, and this seasons top fashion on the catwalk. Some big name brands will be appearing like Triumph, John Lewis, Ted Baker, Cath Kidston, and Hobbs. 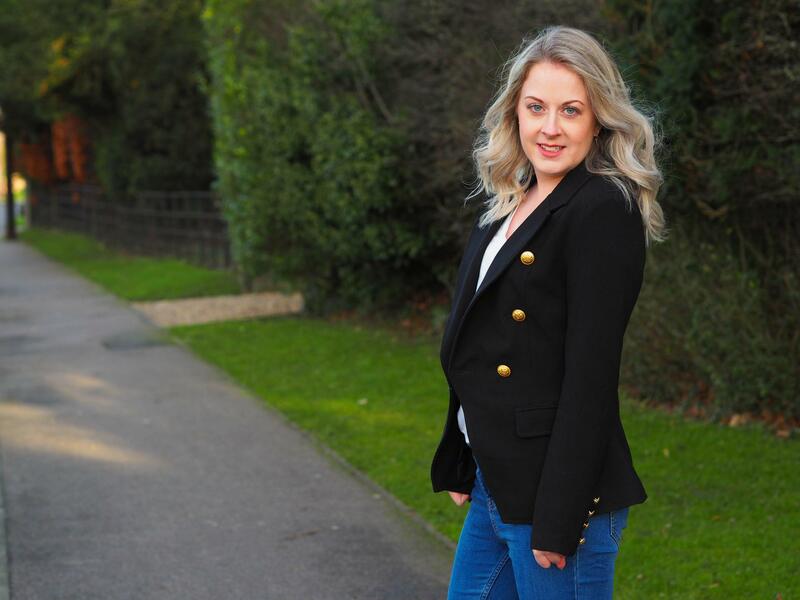 They are showcasing alongside some fabulous local names such as Boudoir Femme, Five Six Blue Boutique, KFD Jewellery, Anne Furbank, Modish, OKSA, and Cuckoo Clothing. 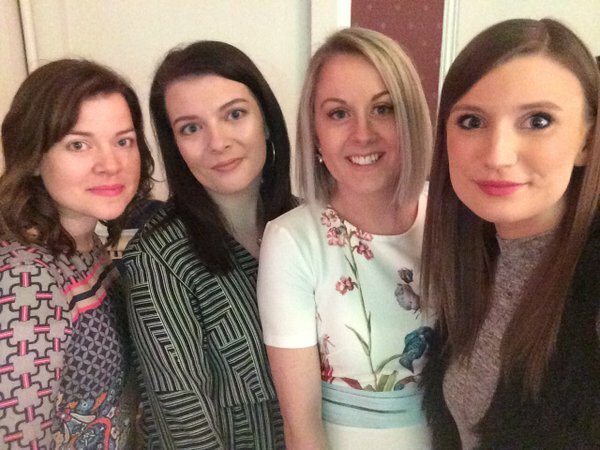 I am particularly looking forward to seeing Five Six Blue Boutique again. 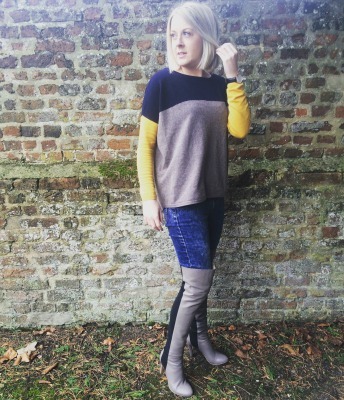 You may have seen my last post which was an OOTD blog featuring a gorgeous jumper from the brand. As I’ve said before I’m a big fan of all things Scandi so I will be looking for pieces to add to my wardrobe. ICHI available at Five Six Blue Boutique. The Pop Up Boutique features a lot of the brands that are appearing on the catwalk so you can get you hands on the pieces as soon as they step off. Taank Optometrists are having a photobooth which sounds so much fun so I will definitely be trying that out. There are a whole load of fringe events going on around the city with many stores offering discounts. For more information visit the Cambridge BID website. On Saturday afternoon Fashion and Innovation combine for an event that explores new materials in science and looks at how they can be applied to fashion. The panel discussion,with scientists and fashion and business experts, is brought to you by CSW and Cambridge Science Festival. The event is free and begins at 2pm in the Guildhall. There are still a few tickets available so visit the Cambridge Live website to make sure you don’t miss out. Now I just need to decide what to wear!